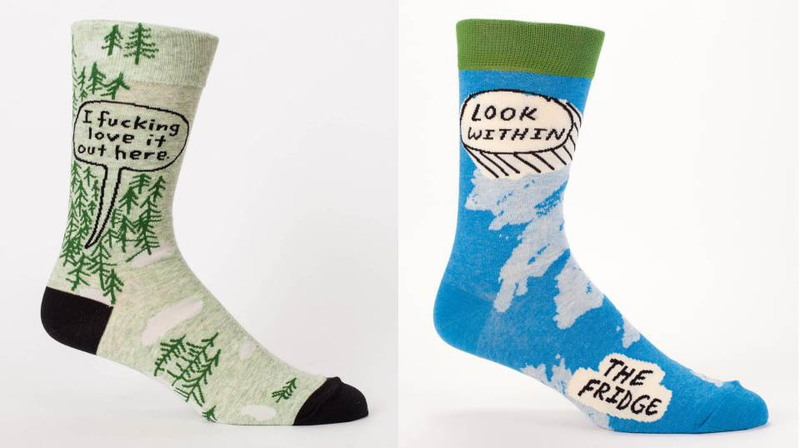 There is no possible way you’ll miss with a gift of any of the styles of socks Blue Q has. 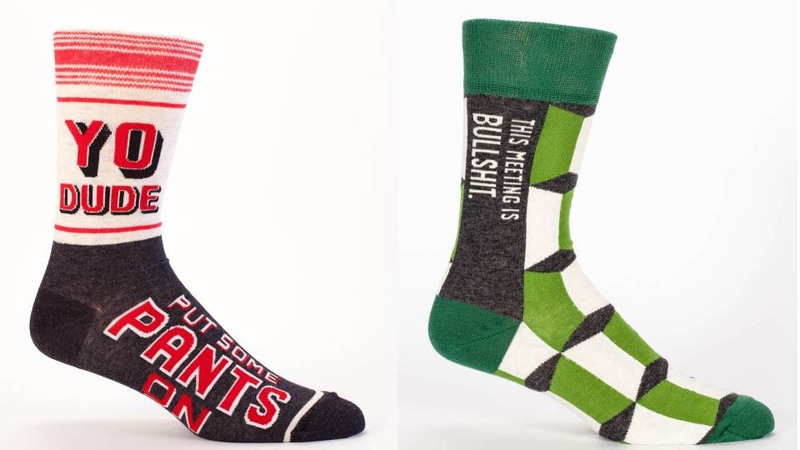 You’ll find something special for everyone you know with their variety of designs, which feature funny panoramic art and have no left and right sock. The art is everywhere, and it is clever.